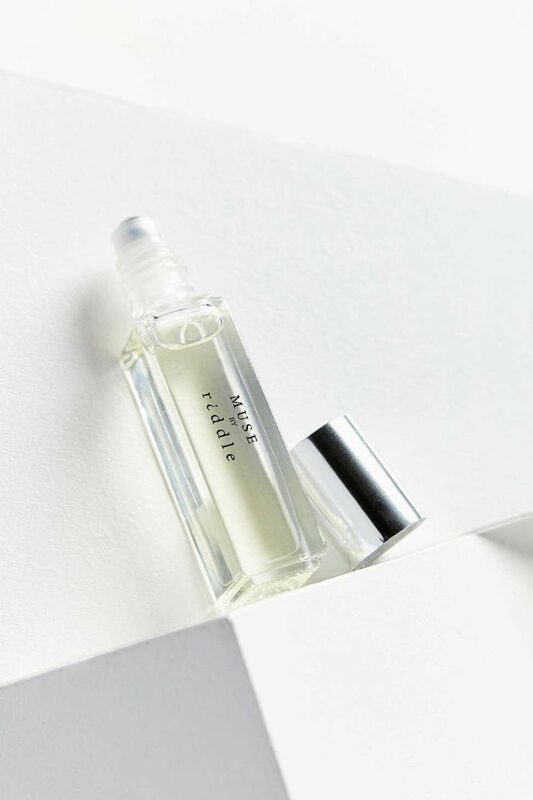 It's cliché but true: Great things come in small packages, especially when it comes to beauty. 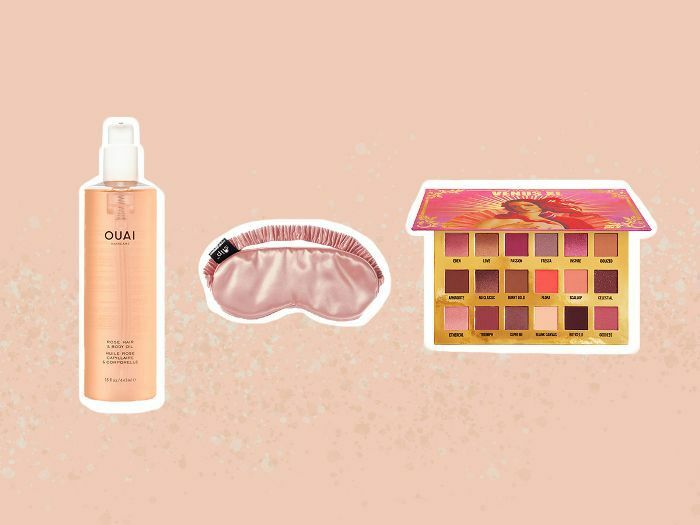 If you're on the hunt for the perfect gift for your beauty-loving friend, sibling, or co-worker, you're in luck. 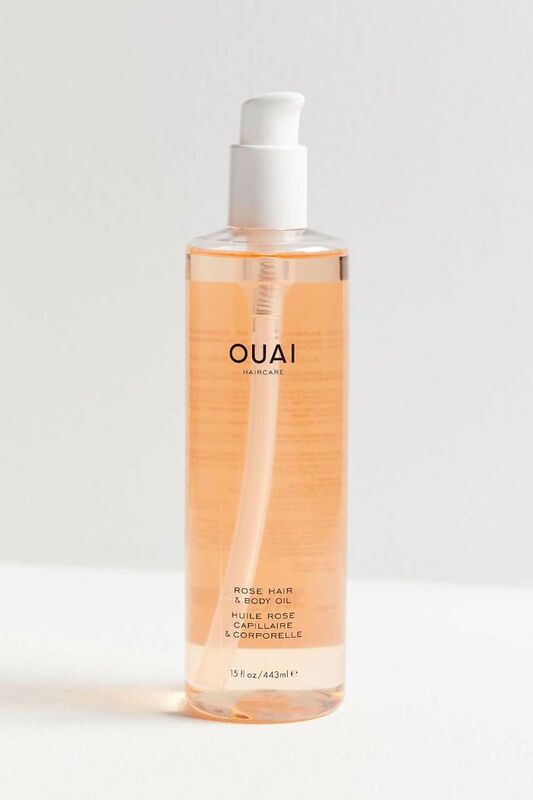 Urban Outfitters is currently chock-full of the perfect stocking-size options that you can gift with alone or bundled with other presents. From skincare to makeup to hair products, scroll to shop the 20 items worth adding to their stocking this season. 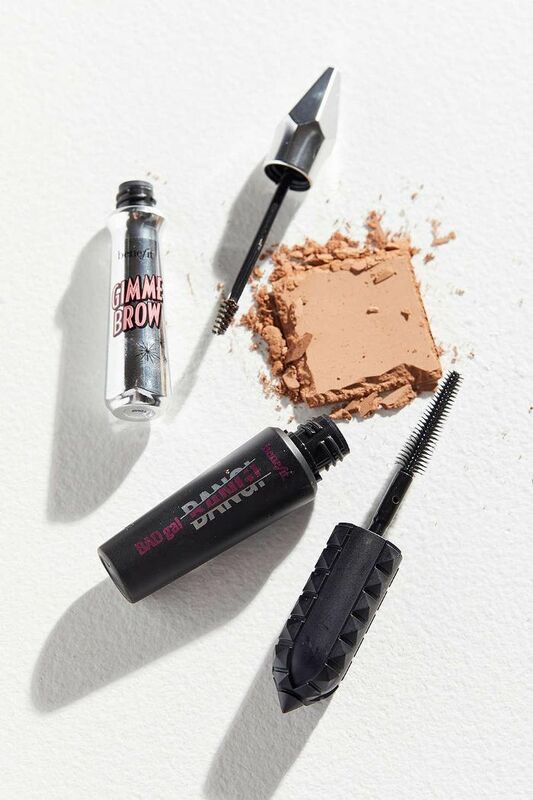 PS: If you're looking to stretch your dollar even further, opt for one of its exclusive kits, like the Benefit Cosmetics Brow + Bronzer + Bang Beauty Kit, full of more than one beauty essential. 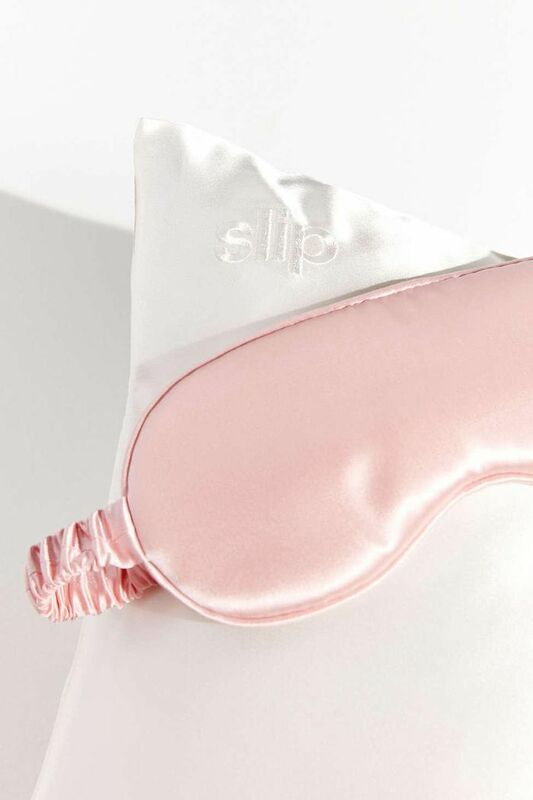 The pillowcase keeps hair frizz- and knot-free, while the eye masks ensure you clock a full eight hours of beauty sleep. 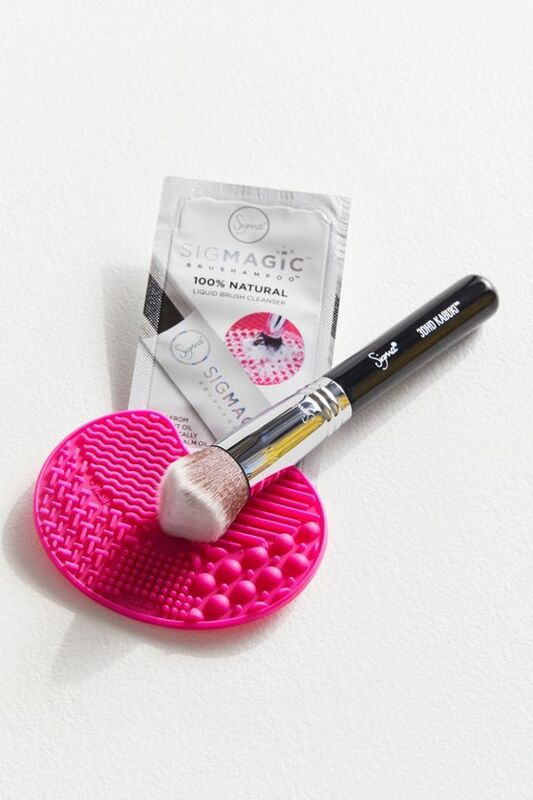 Clean, germ-free tools are the key to a flawless foundation for makeup, and this kit makes it easy to clean your brushes wherever and whenever. 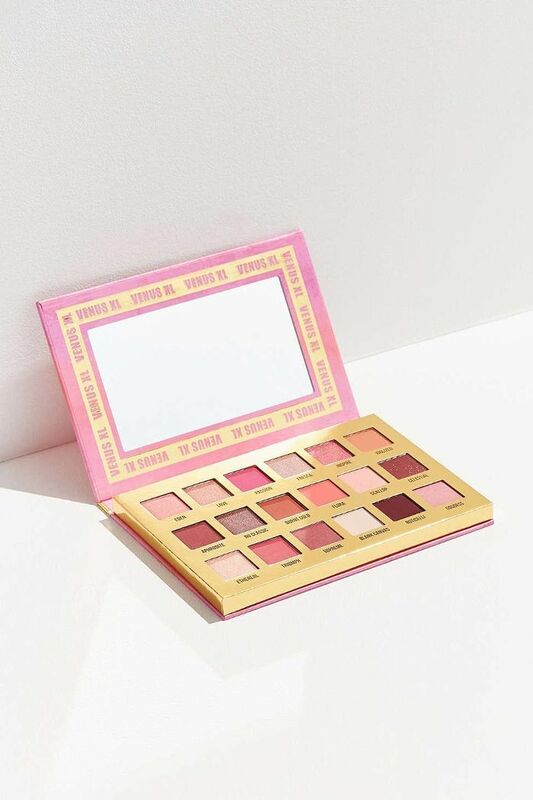 This cruelty-free palette features 10 matte, frost, and duo-chrome eye shadows to mix and match with your look. 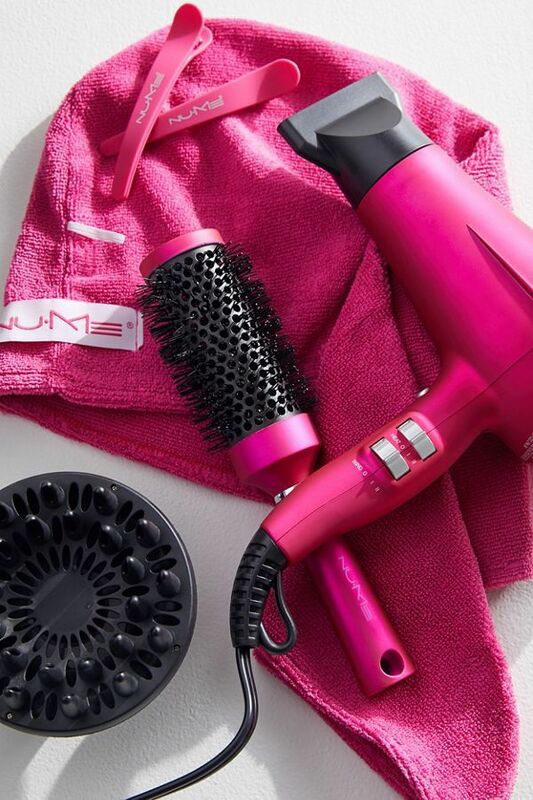 Achieve salon-level blowouts at home. Fragrances are personal, so let your friend choose with this five-piece kit. 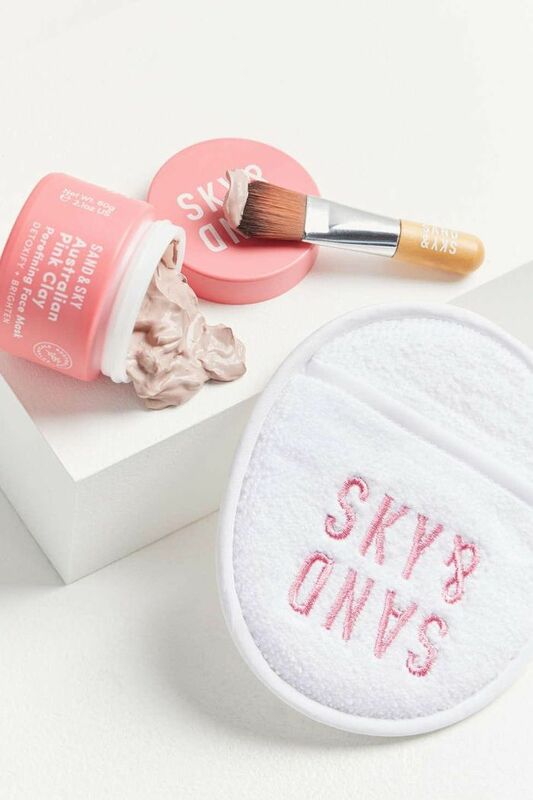 This mask-and-mitt duo exfoliates, tightens, and draws out toxins for purified pores. 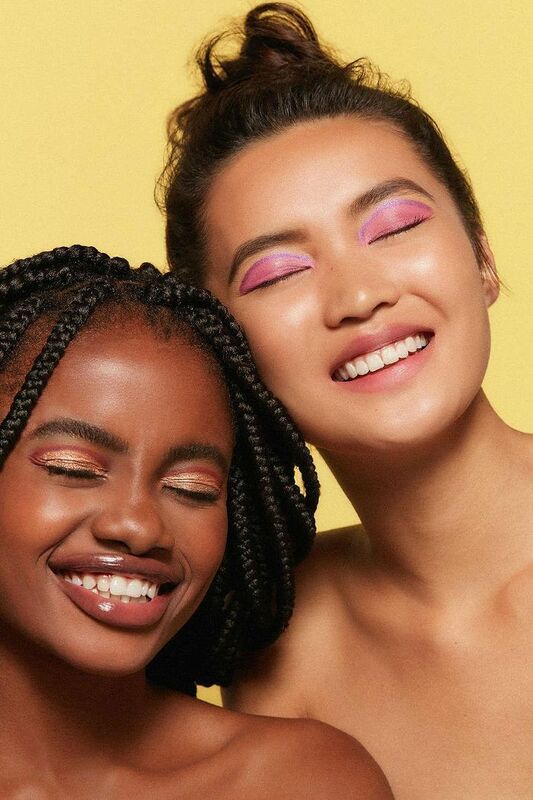 For the friend who's just a bit extra, opt for this glittery liquid eye shadow. 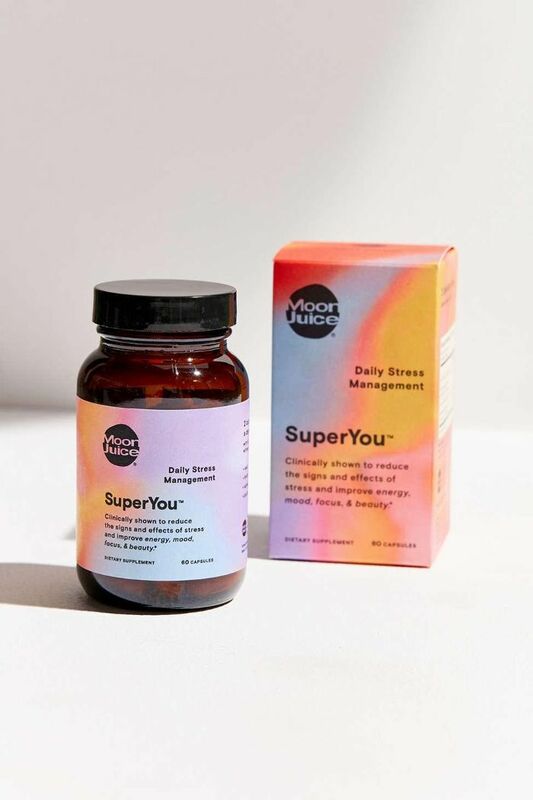 The holidays are undoubtably stressful, but these supplements help to calm nerves, relax the mind, and promote overall well-being. 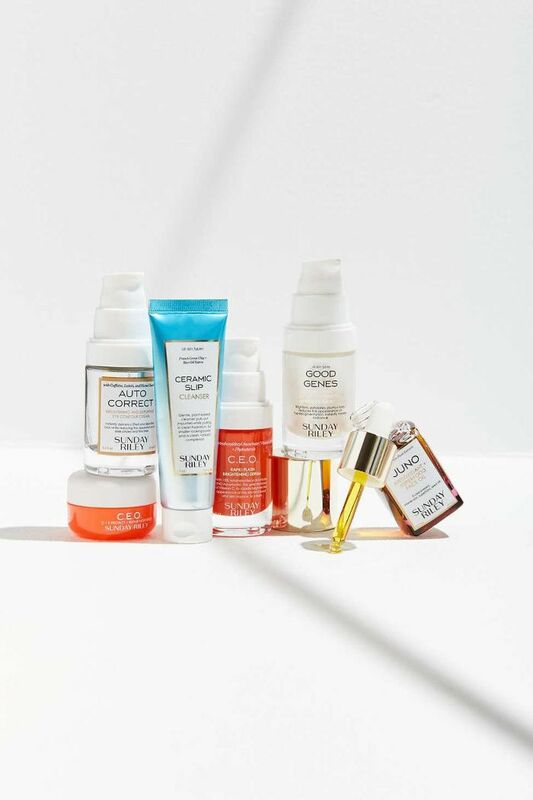 An editor favorite, these Sunday Riley essentials guarantee glowing, radiant skin even in the dead of winter. 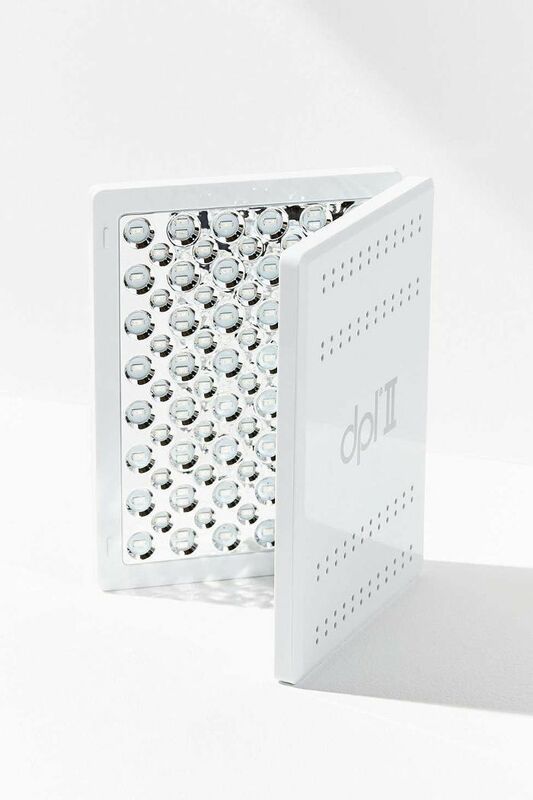 Using infrared LED lights, this tool helps treat fine lines, wrinkles, and crow's-feet for a more youthful-looking complexion. 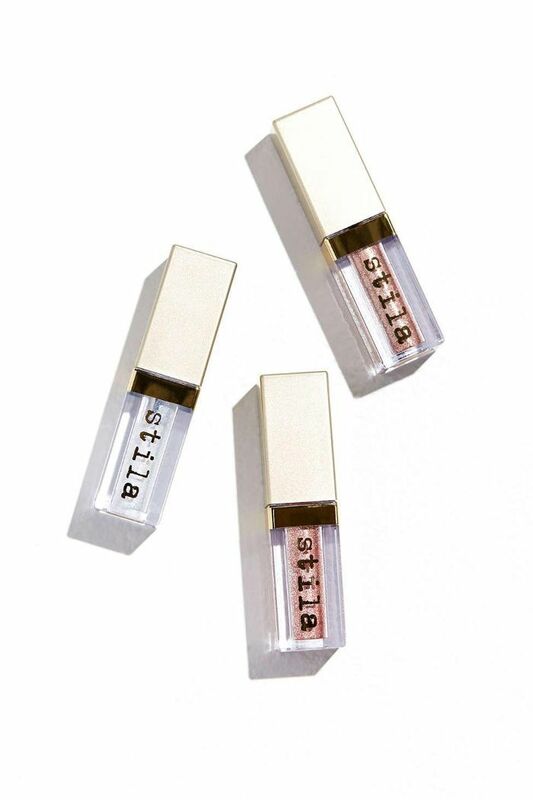 Choose from 18 subtle eye shadows to create a soft, rosy glow. 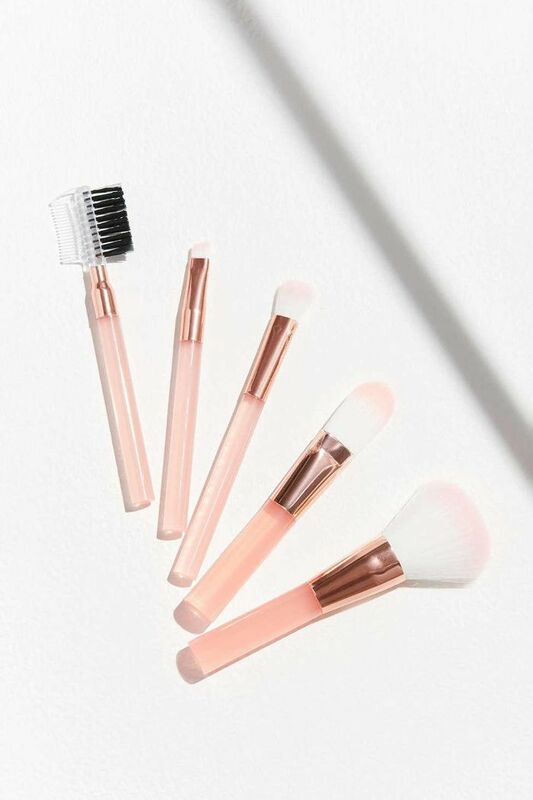 These $10 brushes are perfect on the go. 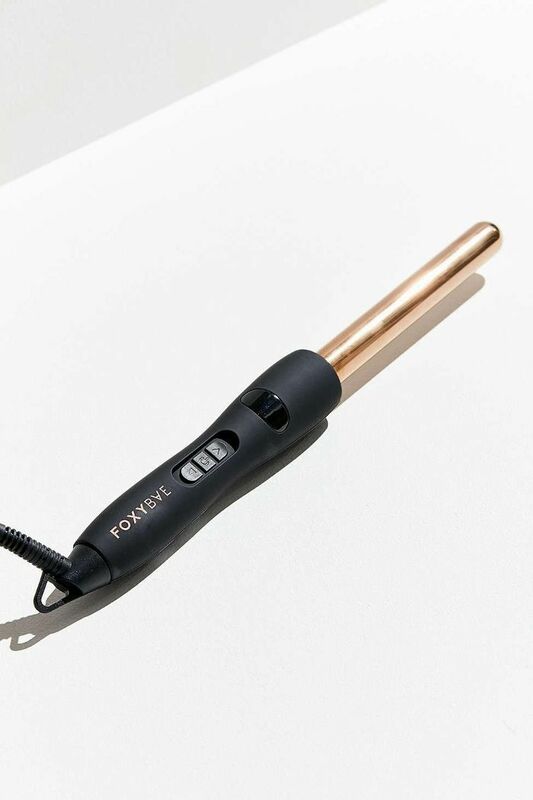 This under-$100 curler delivers soft, beach waves instantly. 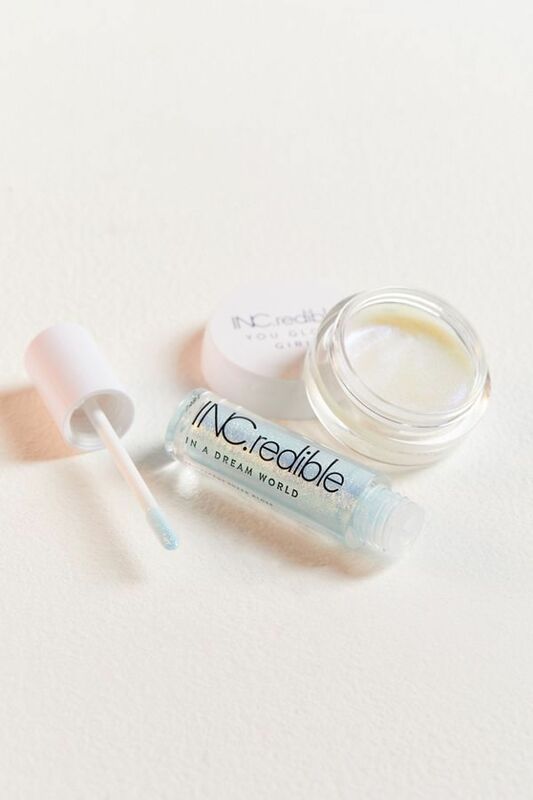 Achieve that highly sought-after iridescent glow with this kit. 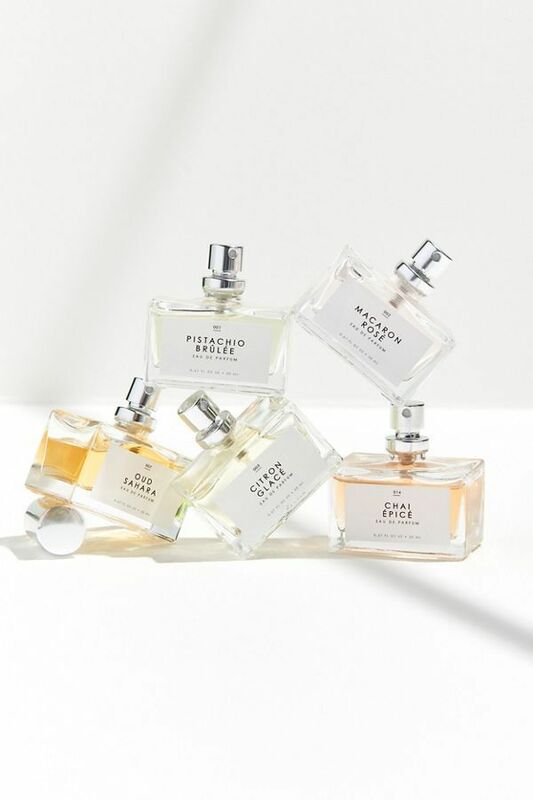 Choose from four purse-size fragrance options. 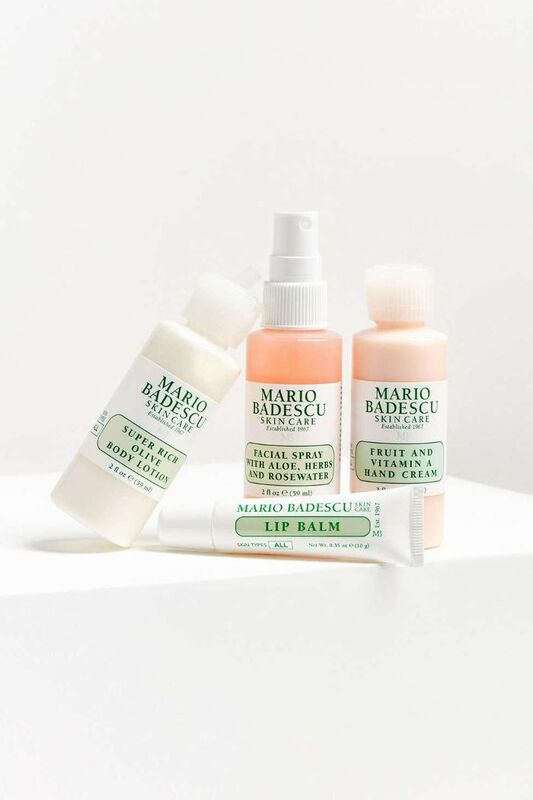 Kiss acne goodbye with this four-piece clarifying kit. 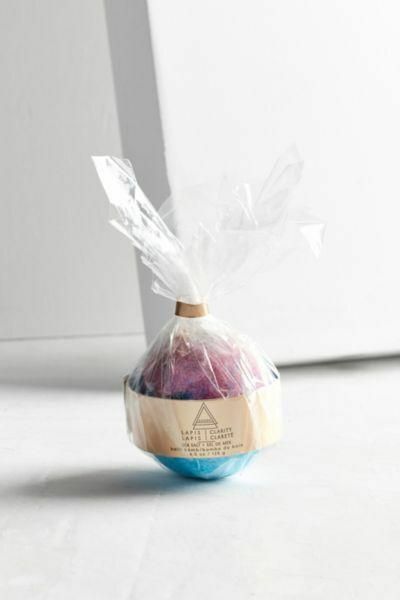 Keep this in your car, on your desk, or in your purse for instant hydration for your hair and skin. All our editors' favorites in one place. 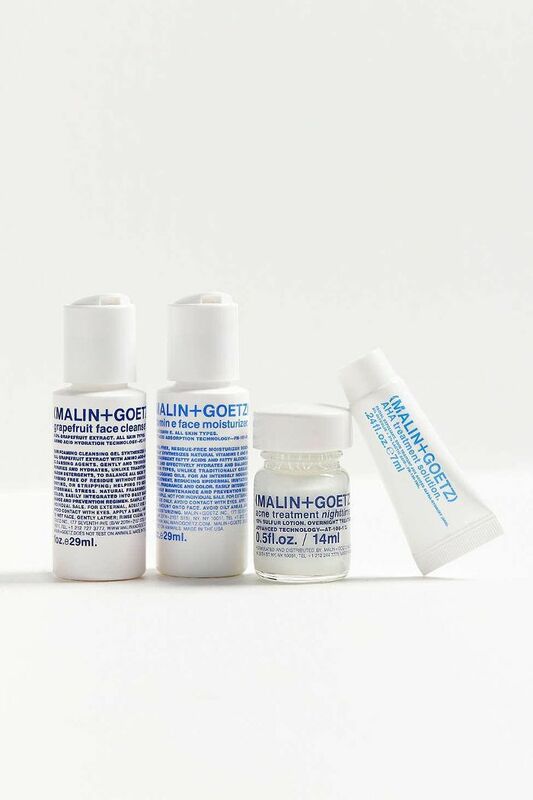 A winter lifesaver, this hydrating set promises to keep your skin supple and crack-free.